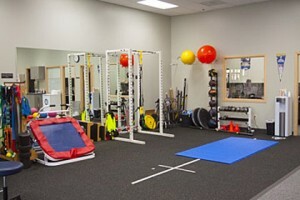 Welcome to G2 Sports & Physical Therapy! Mission: Our number one goal is to provide you with the highest standard of excellence, professionalism, and compassionate care. 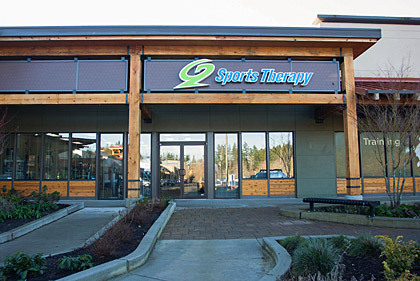 Advanced Physical Therapy Staff: We know that advanced skills mean better results and that is why G2 Sports & Physical Therapy employed two physical therapists who are the only Orthopedic Clinical Specialists (OCS) certified in Sammamish, Washington. Orthopedic Clinical Specialists are recognized by the American Board of Physical Therapy Specialties as individuals whose clinical specialization in orthopedic physical therapy demonstrates knowledge, skill, and experience exceeding that of an entry level physical therapist. Currently, less than 4% of physical therapists are certified OCS. 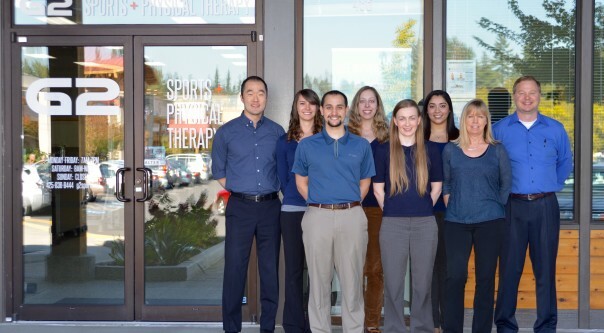 Click here to read about our excellent staff. 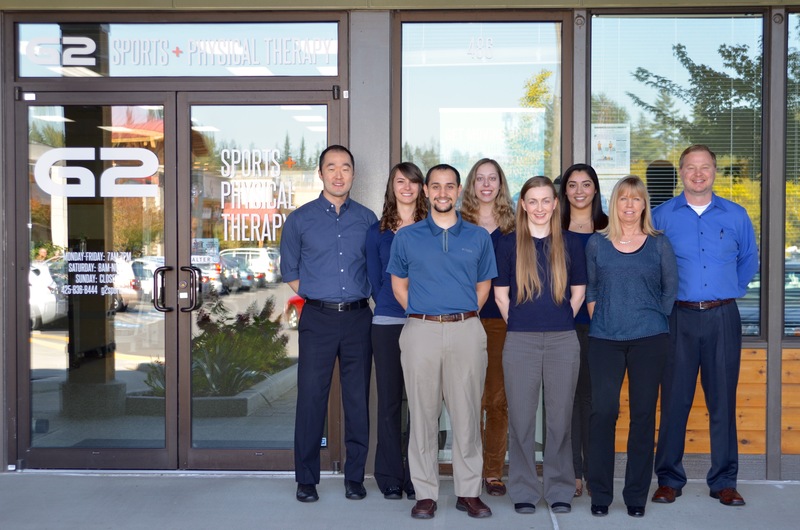 Treatment: Our skilled and dedicated physical therapists are committed to meeting your physical therapy needs with an open and engaging style. 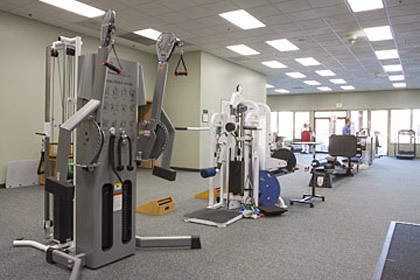 We use the latest scientific research to provide our patients with individualized and comprehensive rehabilitation programs to help them get faster, better results. Facility: G2 Sports & Physical Therapy is a well-established outpatient physical therapy practice located in Sammamish. Our state-of the-art facility has open spaces with new equipment and private treatment rooms. 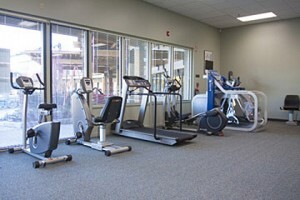 We provide a fun and vibrant atmosphere that enhances our patients’ total physical therapy experience.